There’s just something about spring, isn’t there? As the warm temperatures return so does a renewed sense of energy, a feeling of hopefulness, a desire to make plans and discover new paths. 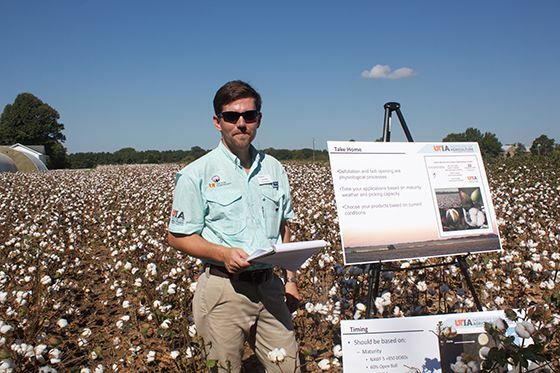 Inspired by a “spring state of mind,” this issue of Impacts aims to highlight a few transformations we’re seeing at UT AgResearch–a department with an updated name, a faculty member just starting her career, and a revived interest in Tennessee cotton, to name a few. We’ll also highlight the UTRF Maturation program and awards and take you along on a research expedition to China. Field day season will be starting soon. 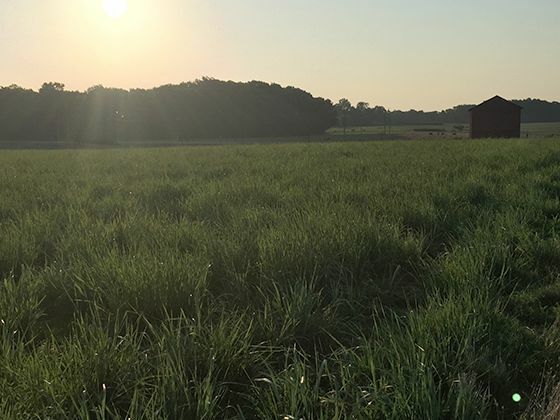 You can find the complete schedule here and even learn some interesting, but perhaps not commonly known, facts about one of our AgResearch and Education Centers. Impacts contributors enjoy producing this seasonal newsletter to spotlight the endeavors and accomplishments of our faculty and staff. Our Twitter page, however, is a wonderful resource for stories on our people and programs–updated on a daily basis. 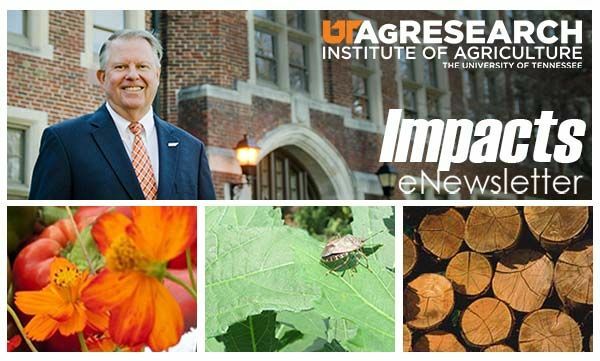 If you’re not following us at @UTAgResearch, please do so. In keeping with that theme, all of today's stories will be presented as "tweets." Click on the links to read the full stories. 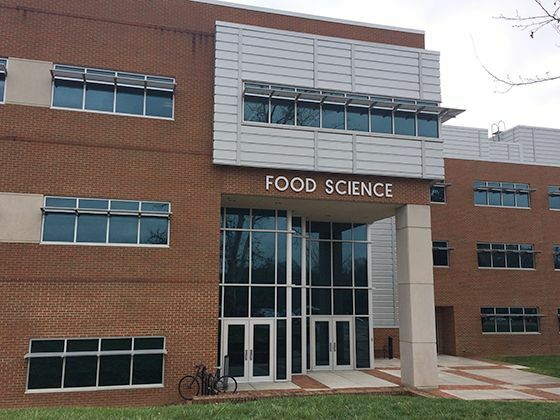 Department of @UTKFfoodSci changes name and enhances research program with addition of new faculty. Several @UTIAg faculty recognized at the @UTRF #InnovationAwards. 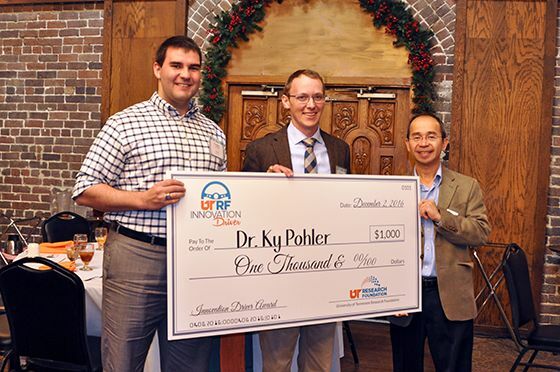 @KyPohler wins big with the #InnovationDriverAward. 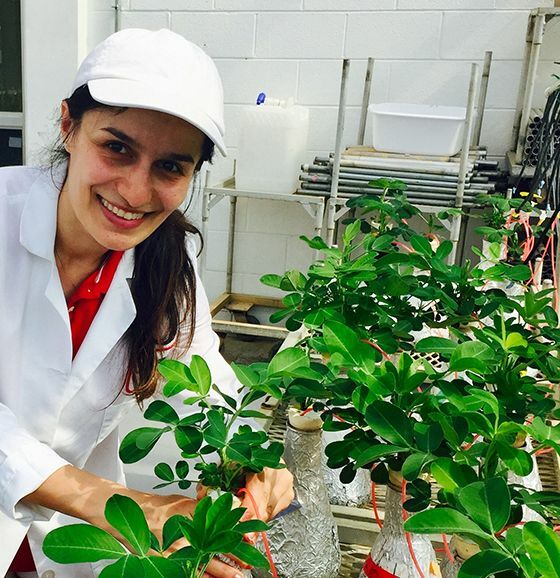 New @utkplsc faculty Dr. @AShekoofa shares about her current research and passions outside of the lab in this #Faculty360. @UTIAg. Read her full spotlight here. 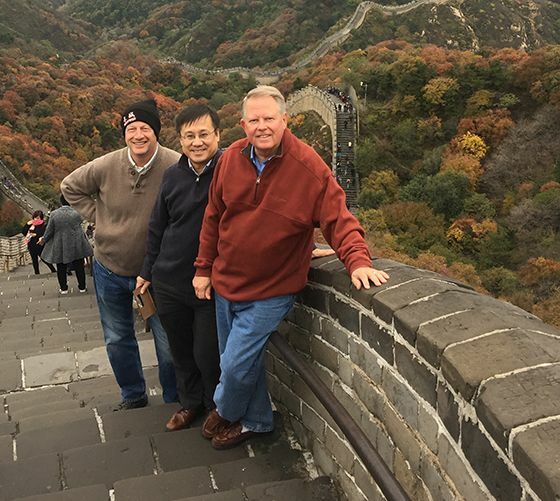 Research and teaching partnerships between @UTIAGlobal and Chinese universities focus on issues of the #environment and #energy. 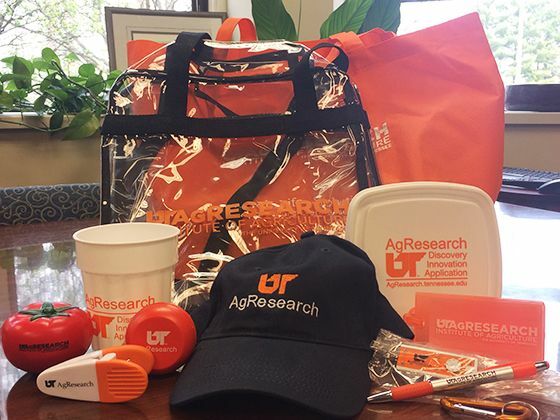 Be sure to follow us for your chance to win this @UTAgResearch #swag. A winner will be chosen April 28. Dear #Tennessee H2O, where in fields and streams do you go? 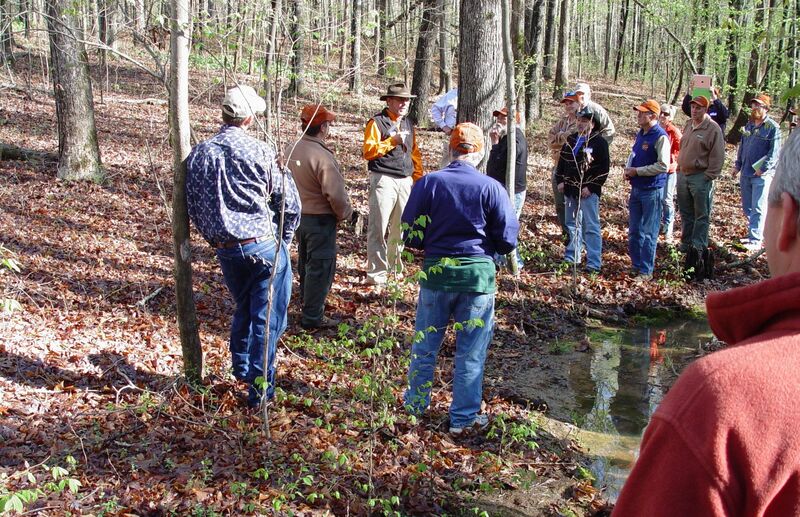 @UTIAg faculty seek to find out through a survey of #rowcrop producers. @USDA. 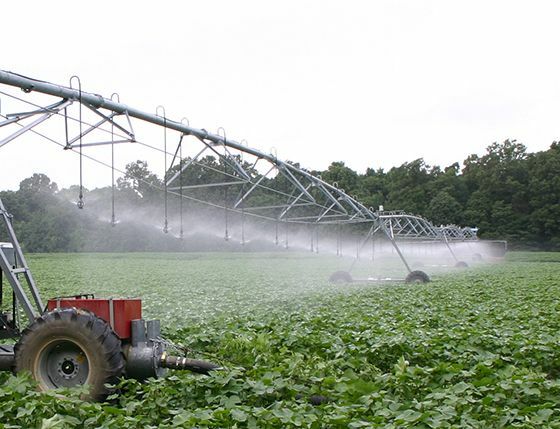 Highland Rim REC supports the UT Crop Variety trials and has provided 75yrs of weather data. What else do you need to know about HREC? 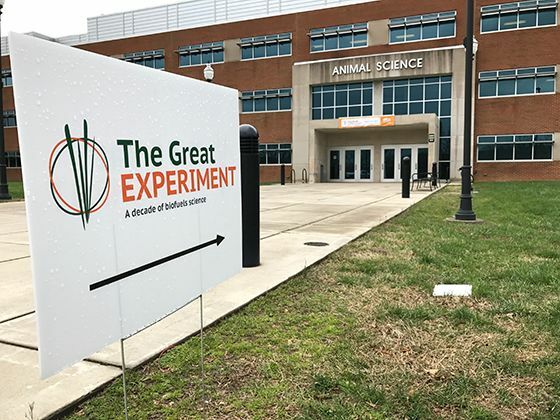 @UTAgResearch and Education Centers are gearing up for a busy summer of field days and special events. Find the one closest to you here. The Nat'l Championship has been held at #AmesPlantation since 1915. 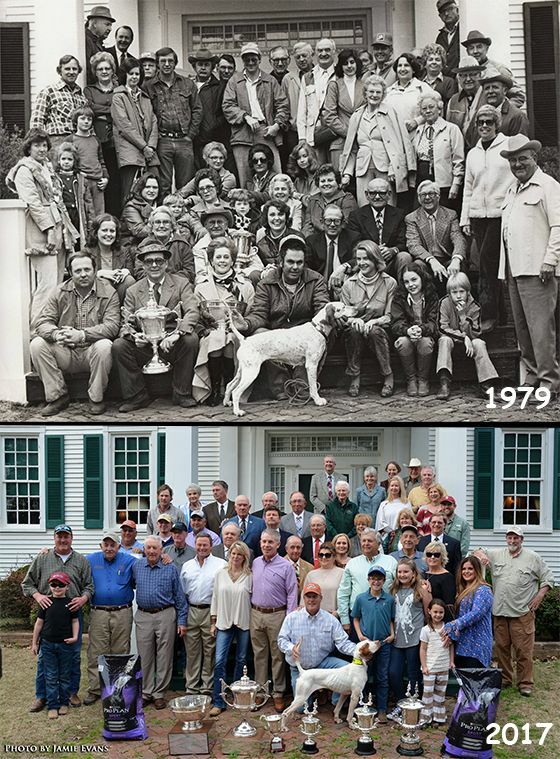 Each yr ~36 bird dogs compete on 6,000 acres of field trial grounds. More about the Field Trials out here.